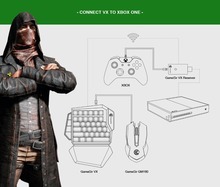 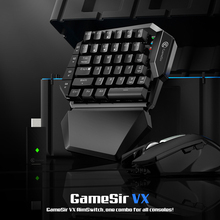 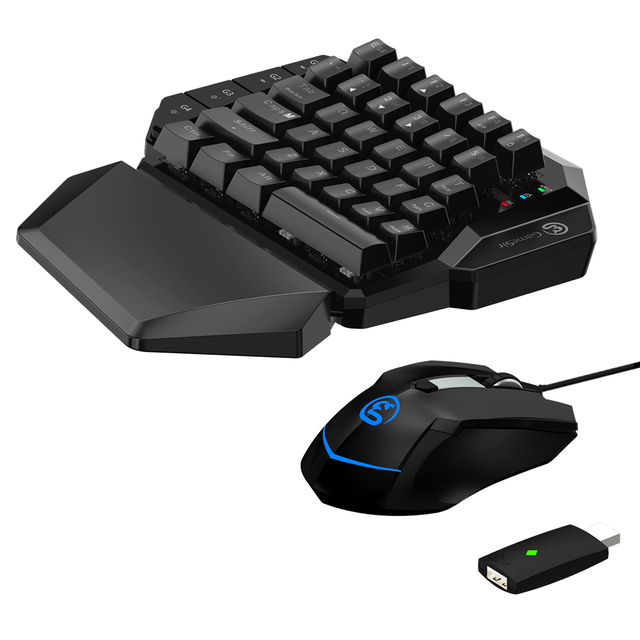 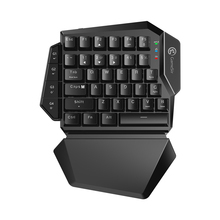 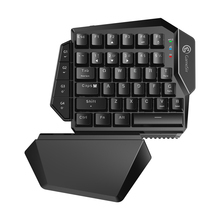 Wireless connection: GameSir Agility X™ technology enables stable and instant wireless keyboard connection with maximum 32.8 ft. control range. 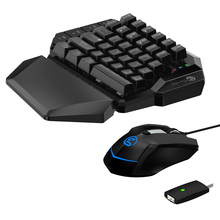 Keyboard and mouse combo: Preset keyboard and mouse offer steady and compatible control. Mouse exclusively for console: The mouse with side buttons is preset in sensitivity and accuracy to be perfectly compatible with consoles. 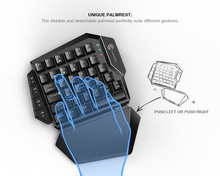 Mechanical key switches keyboard: The mechanical keyboard with blue key switches delivers low resistance and fast response rates. Configurable keys layout: GameSir G-Crux mobile app can configure every key of the keyboard when it is connected with mobile phone. Unique palmrest: The slidable and detachable palmrest perfectly suits different gestures. GameSir VX AimSwitch is perfect for popular games on consoles including Fortnite, Call of Duty: Black Ops 4, Anthem, Battlefield V, Splatoon 2, Warframe and more!